In 1976 Johnson Kam and Eddie Flores, Jr., both budding entrepreneurs, purchased the L&L Drive-Inn® on Liliha Street in Honolulu, Hawaii. Times were tough during the early years but Kam and Flores persevered with their work ethic and optimism. The founders of the L&L Drive-Inn® decided to franchise and expand their operation in 1988. They were among the first to build a reputation of serving fresh plate lunches, in generous portions, and low prices across Hawaii with their very successful chain of L&L Drive-Inn® restaurants. L&L Hawaiian Barbecue’s® success has earned the company many awards and continued rankings in various local and national magazine. 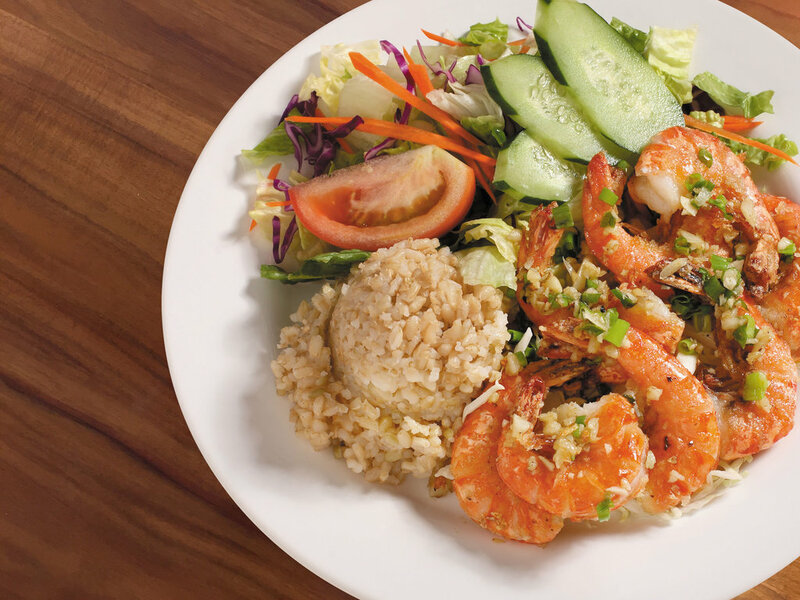 L&L’s strong Hawaii roots provides the company the clout in being able to give customers an authentic Hawaiian taste and an authentic experience.